The Densen’s been transplanted from the big rig and into the second system Marco. Need to get that system blog updated. Its Shane’s thread, will post seperately. The Sony stuff isn’t even plugged in, just filling in gaps in the rack! Sony ES tuner and my old TCK611s tape deck I used to run. Last edited by Gazjam; 15-01-2019 at 19:37. I'm aiming more towards bookshelf/stand mount size. So for example something like the Zensor 3 will suffice. Sony ES tuner and my old TCK611s tale deck I used to run. Ah, noted... In terms of the bit in bold, get that sorted pronto! 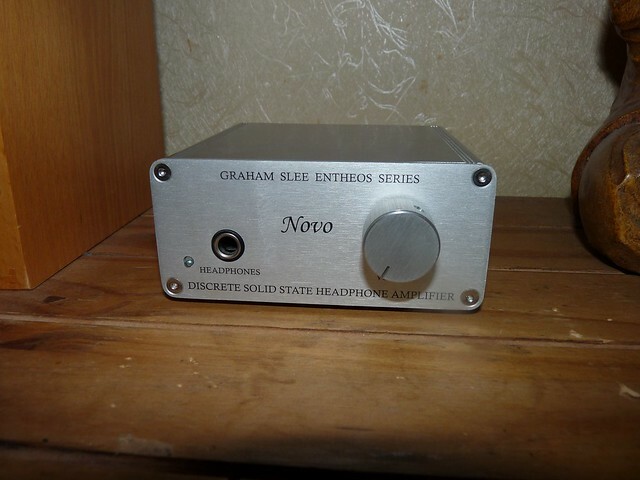 The ever so popular Slee Novo. Have owned a couple examples in the past. This is now my 3rd helping. These are very good sounding, very musical and can drive (not all) most headphones. 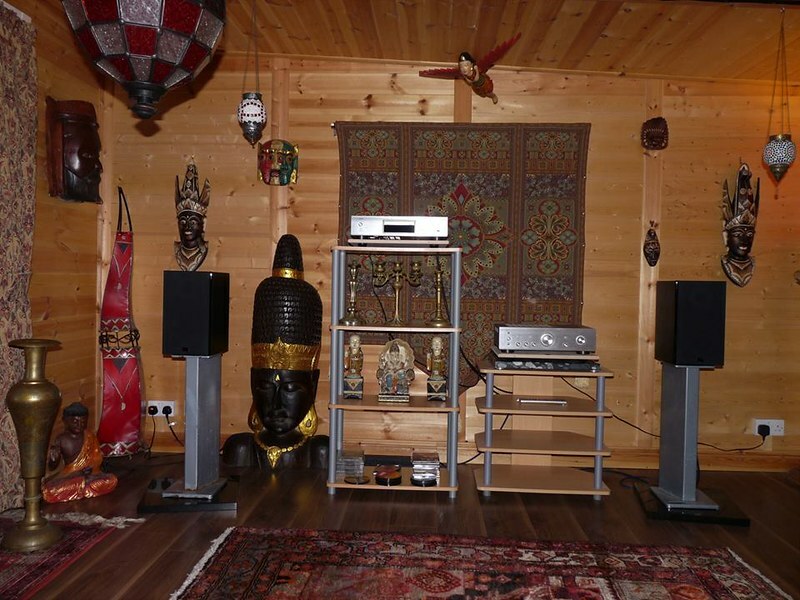 Currently using Dali Zensor 3 Speakers. They sound very nice. The mids are wonderfully communicative and lucid. Denon CD/AMP Combo. ''710AE'' series. Think these go back to around 2009/2010 era. The internals inside the amp look similar to the older Denon PMA-250se. The Dali speakers really sound good, enjoying their Zensor 5’s m’self. Is that in your shed? Sold on the Dali Zensor 3 a few weeks ago to help my parents with the mortgage. Now I'm using some slightly cheaper Dali Spektor 2. Nice little speakers, plenty enough bass to fill our semi-medium sized cabin room. I notice the treble on these Spektor 2 are voiced slightly warmer than the more airy Zensor. Which can be a bit of a good thing for poorer recordings. Would love to try their Rubicon 3 Speakers someday! But of course I'll need a better class of amp/cd player.